This entry was posted on September 19, 2018 by nigel borrington. 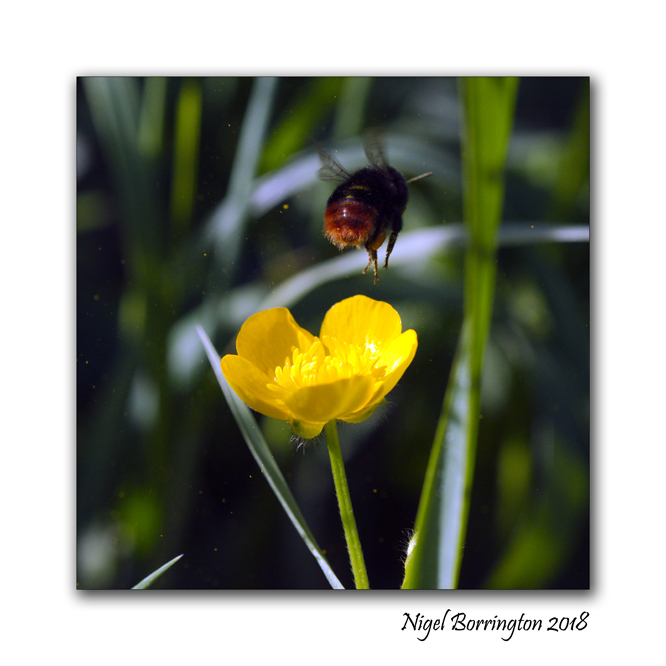 It was filed under farming, Gallery, irish woodlands, Nature, Nature and Wildlife and was tagged with Bee Poetry, bees, E.B. 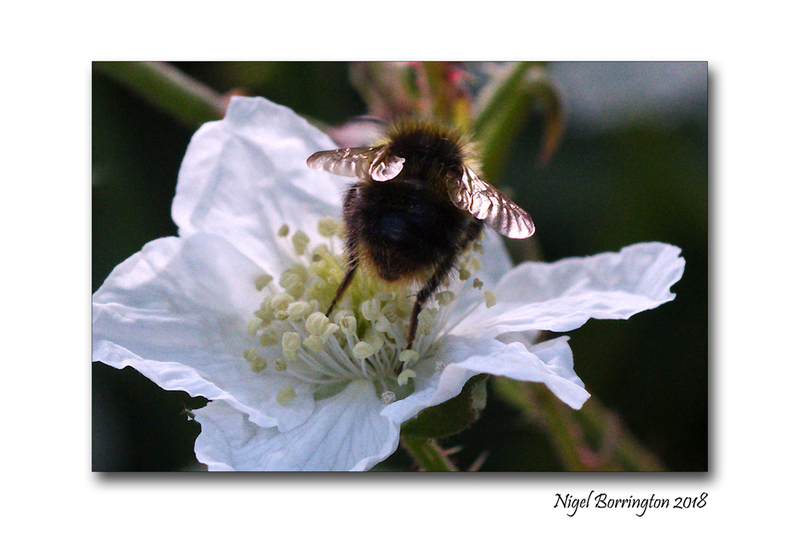 White, Nigel Borrington, Save the bees, Song of the Queen Bee.